While it has only been around since 1998, it’s difficult to conceive of a more universal piece of internet infrastructure than Google. From its origins as a basic search engine, to its present expansion as a company that incorporates everything from global mapping services to Youtube, from the Chrome browser to Gmail, it’s clear to most that Google is basically the king of the internet. So how exactly did Google get there? And what wacky stuff happened during its rise to internet supremacy? Keep on reading to discover 42 facts about this seemingly simple service that has changed the world in more ways than we once thought possible. The verb “to google” (i.e. 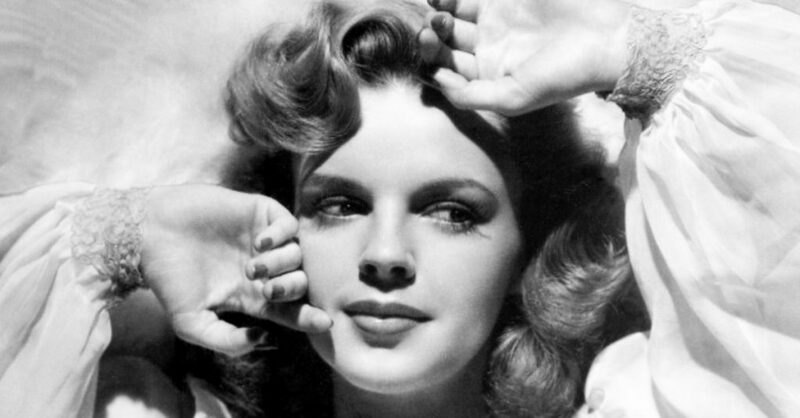 “google Factinate!”) is about as ubiquitous as any internet phrase in this day and age, but it wasn’t always that way! 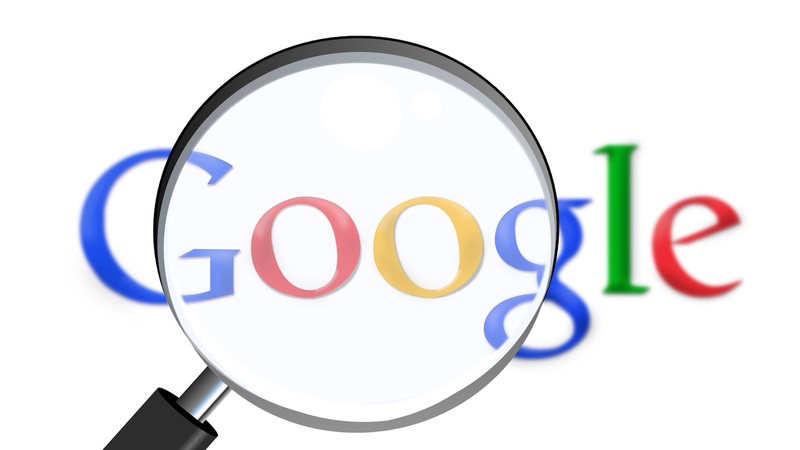 Google was first used as a verb on television in 2002 in the TV show Buffy the Vampire Slayer, when Willow asked Buffy if she had “googled” someone, before clarifying that Google is a search engine. It was only six months later that the American dialect society voted “to google” as the most useful new word for 2002. At Google’s headquarters in Mountainview, California, they use a herd of goats to clear the grass instead of a lawn mower. That’s right! 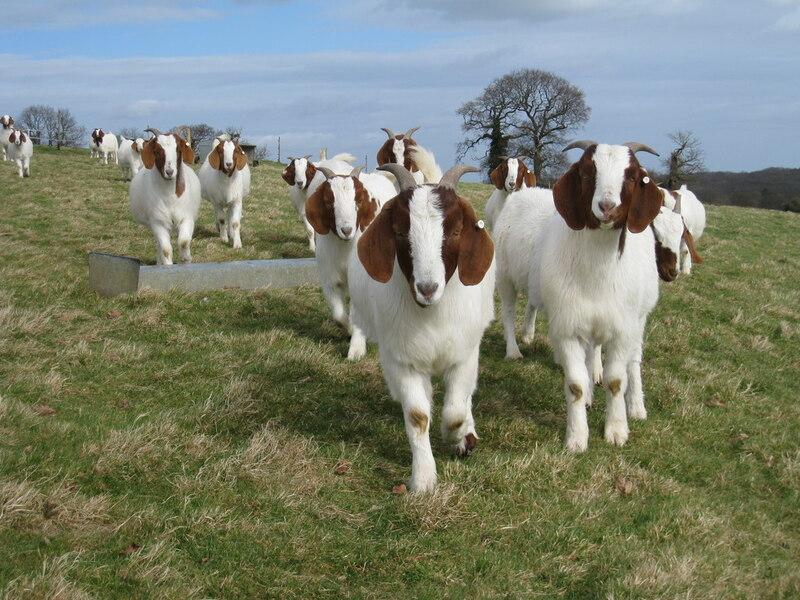 As explained in one of their blog posts, Google rents 200 goats from a local herder for a week and the goats go to work gnashing away the grass as well as naturally fertilizing it. Psychologists first coined the idea of the “Google Effect” (or “digital amnesia”) in a paper in 2011. This concept refers to the modern tendency to forget information that can be easily queried through online search engines such as Google. Google studied its project teams in order to discover what factor was most important to their success. 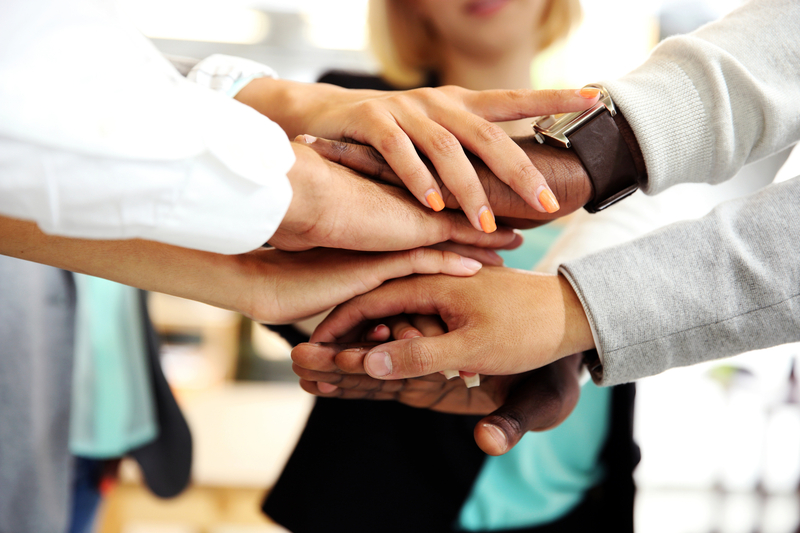 This venture, that they named “Project Aristotle,” discovered that the concept of “psychological safety,” which refers to a confidence among members that speaking up will not result in punishment, rejection or embarassment, was the most critical factor to team success. 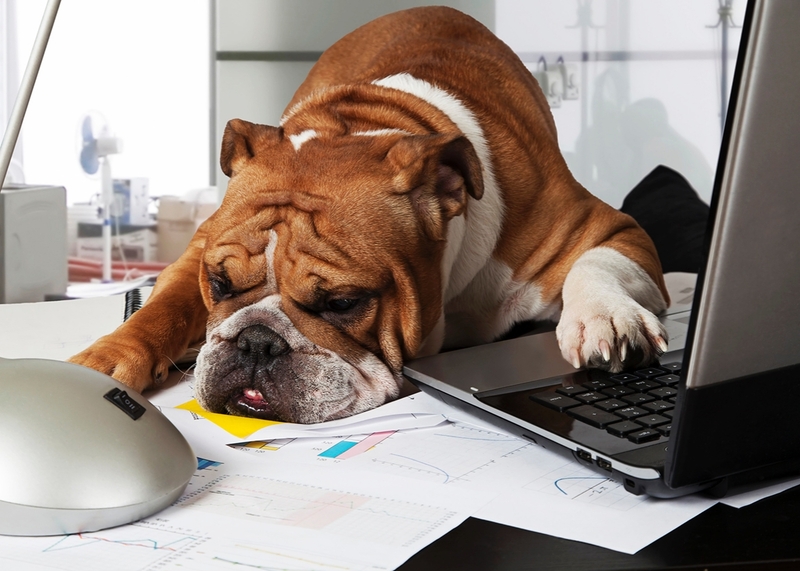 Google has discovered that, in most cases, a potential hire’s GPA and test scores are “worthless” criteria when making hiring decisions and have little predictive power as to the suitability of an employee. 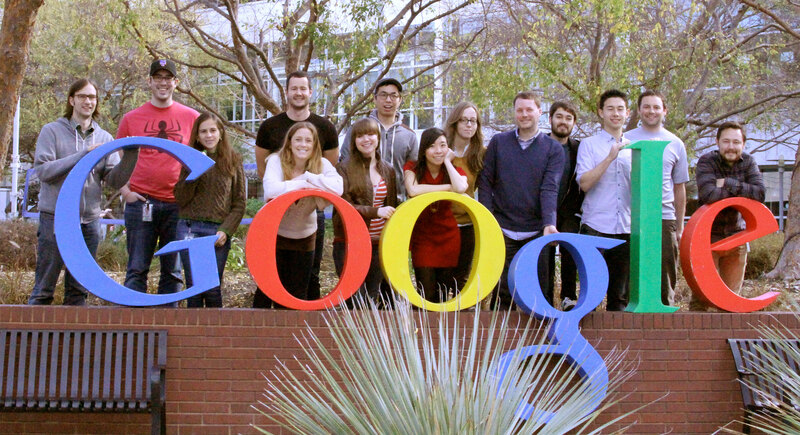 Some Google teams have as many as 14% of people who have never even attended college. Google’s cofounders originally set up their primitive office in the garage of woman named Susan Wojcicki. Wojcicki was Google’s first marketing manager and later proposed Google’s purchase of YouTube, taking over the service in the same move. 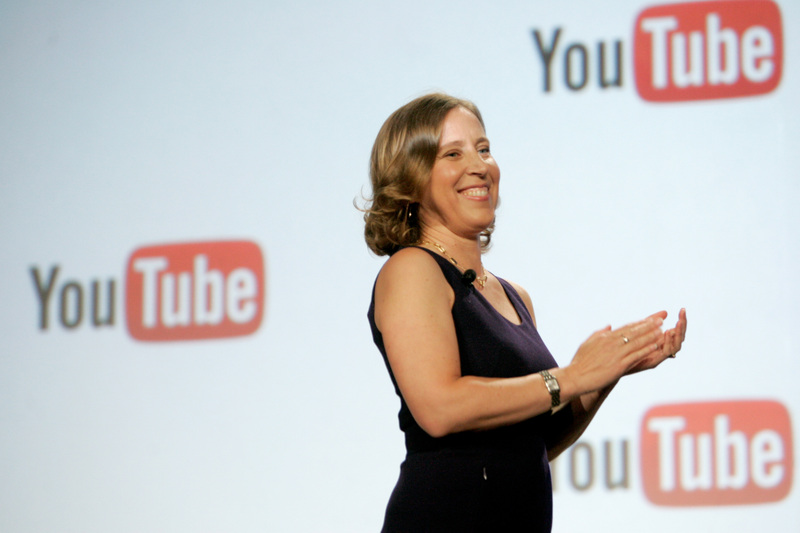 Wojcicki is presently Youtube’s Chief Executive Officer. 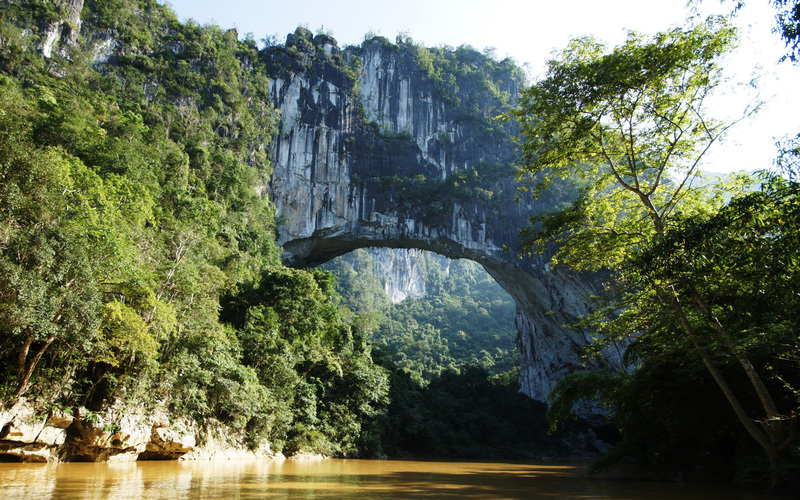 The largest natural bridge in the world is located in northwestern China. For the longest time it was virtually unknown to most of the planet, until it was spotted by someone randomly looking through Google Earth images of the area. Google’s minimalist aesthetic was rather novel in the early days of the web, at a time when pages were often covered in garish flashing lights and chunky text in bright colors. When Google first tested out an early version of the search engine in 1999, they brought in 16 volunteers and asked them to perform a search. Reportedly many of the volunteers typed in google.com and then sat and waited for 45 seconds until the facilitator asked what they were waiting for. 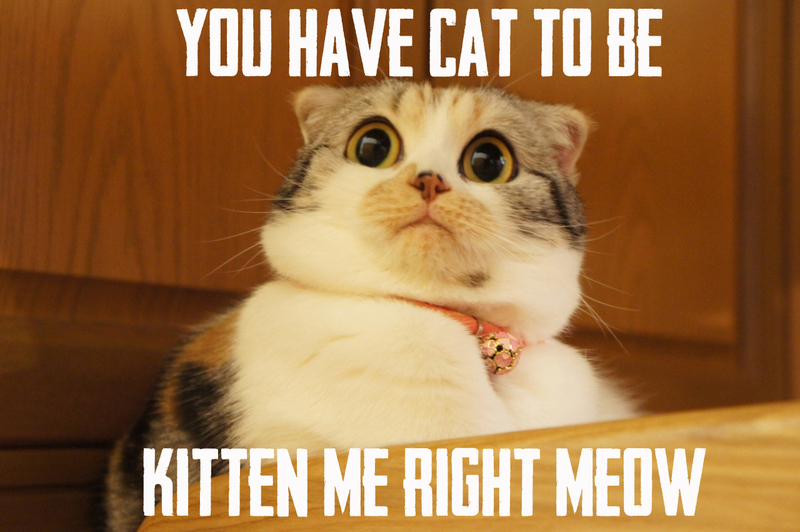 Apparently the testers kept saying their hesitancy was because they were waiting for the rest of the page to load! 33. 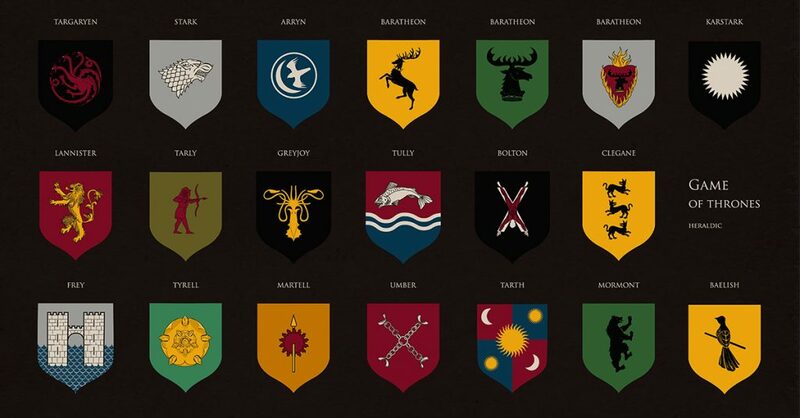 The King is Dead! 32. It’s a Prank, Bro! When the notorious Google Streetview vehicle passed by an auto mechanic’s shop in England, the shop’s owner playfully staged a murder scene. A year later, a user browsing the Streetview app spotted the mechanic brandishing a pickaxe, standing over a man lying prostrate on the ground, and hurriedly informed police of what looked like a potential homicide. 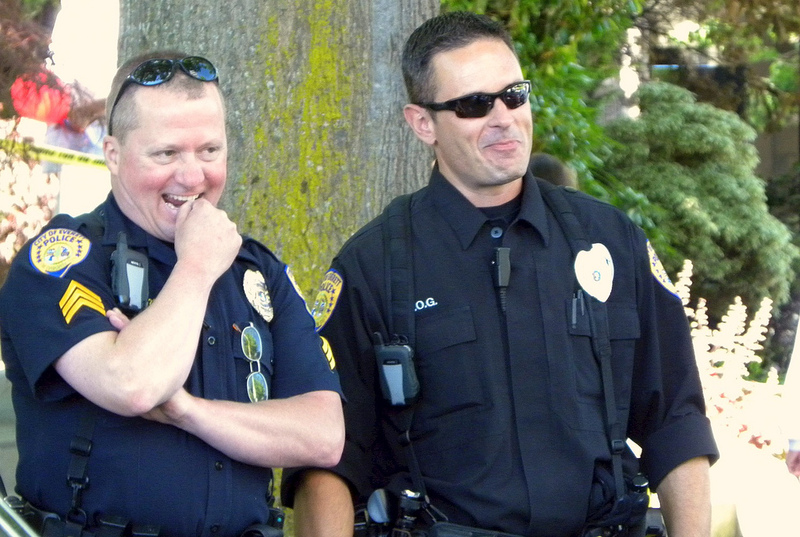 Police showed up and questioned the shop owner who quickly explained and apologized for the prank. Luckily for the shop owner, the police also found it funny! If an employee of Google dies, the company mandates that the employees’ spouse receives half the former employees’ salary for the next ten years as well as stock benefits. 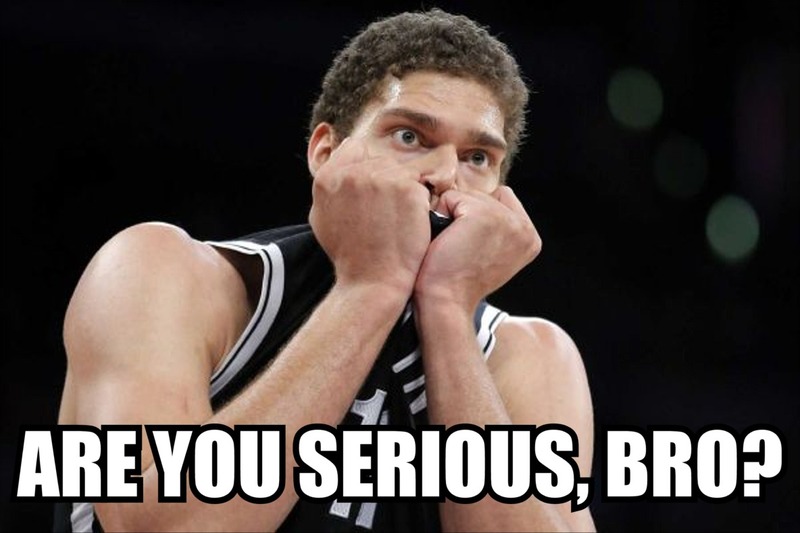 If the employee has any children, they will each receive $1,000 per month until they turn 19. 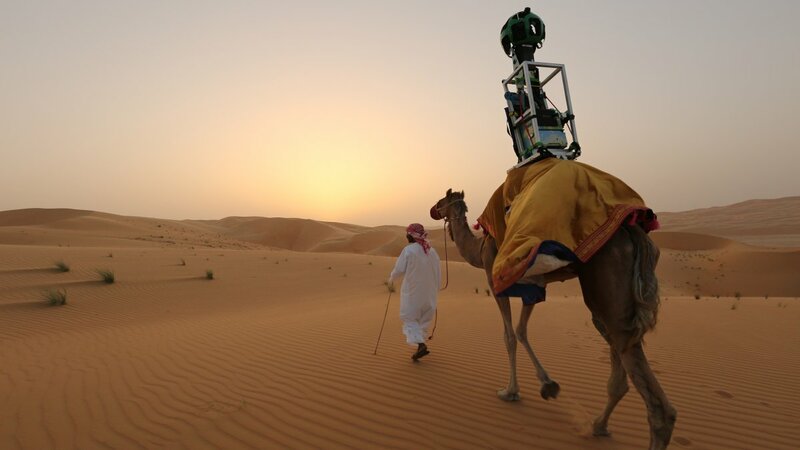 While many have seen the Google Streetview car circling the block in order to capture images of their neighborhood, images have also been captured by attaching a camera to individual people, a tricycle and even a camel! The camel cam was attached to a ten year old dromedary named Raffia, who captured images across the Liwa desert in the United Arab Emirates. In 2009, one Google employee’s small keystroke error accidentally flagged every single website on the internet as potentially harmful to users, thus blocking users from visiting them. 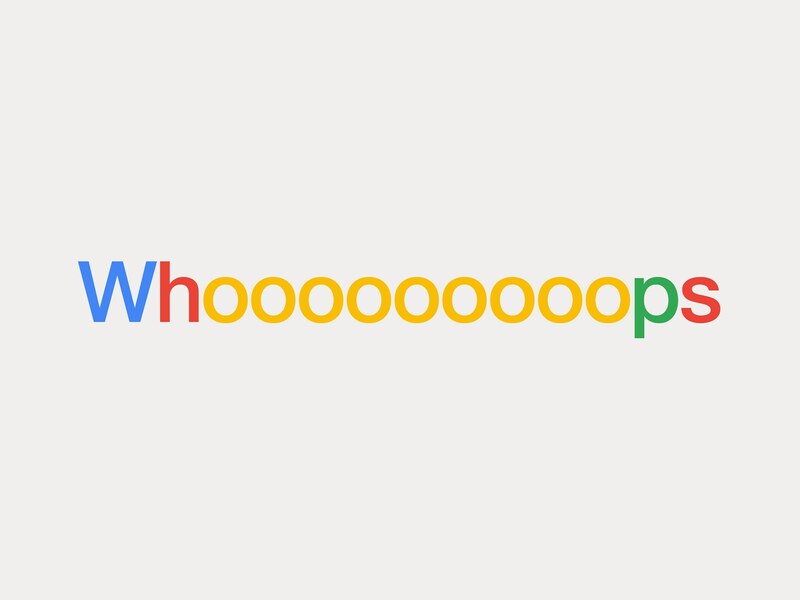 For an entire hour, Google blocked every website on the internet—including Google itself! 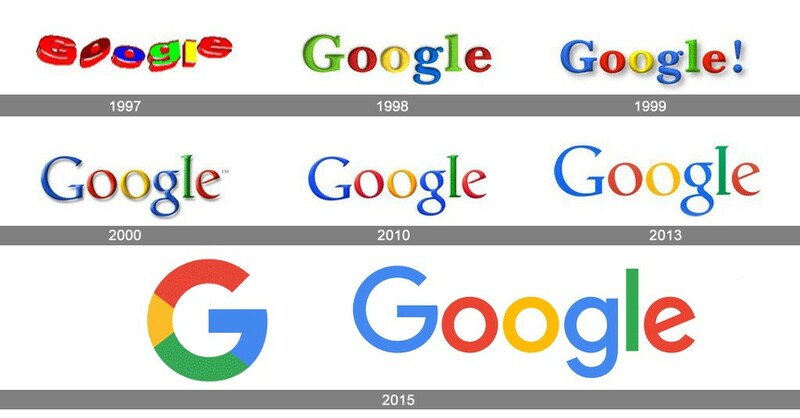 If you type “google in 1998” into Google search bar, it will take you to what the site looked like the year it was created. Unfortunately, this blast from the past is just for viewing and isn’t actually functional. When Canadian telecommunications giant Nortel went bankrupt and about 6,000 of its patents were sold off in a public auction, Google engaged in a strange pattern of bidding on the patents. 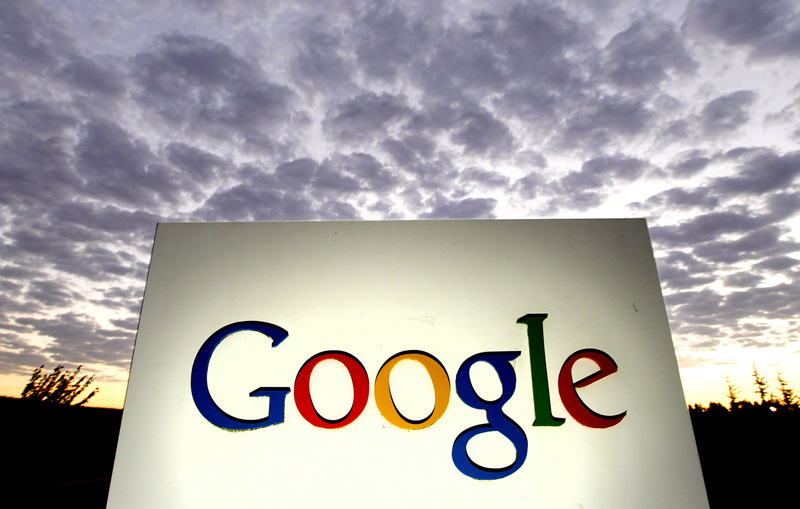 Google first bid $1,902,160,540, then $2,614,972,128, and then, finally, $3.14159 billion. These odd numbers were only recognizable to math whizzes, as, respectively, Brun’s constant, Meissel-Mertens constant, and, more obviously, Pi. Google’s odd bidding tactics were unsuccessful and the patents were bought instead by a consortium of six companies for the rather even sum of $4.5 billion. Where’s the fun in that? 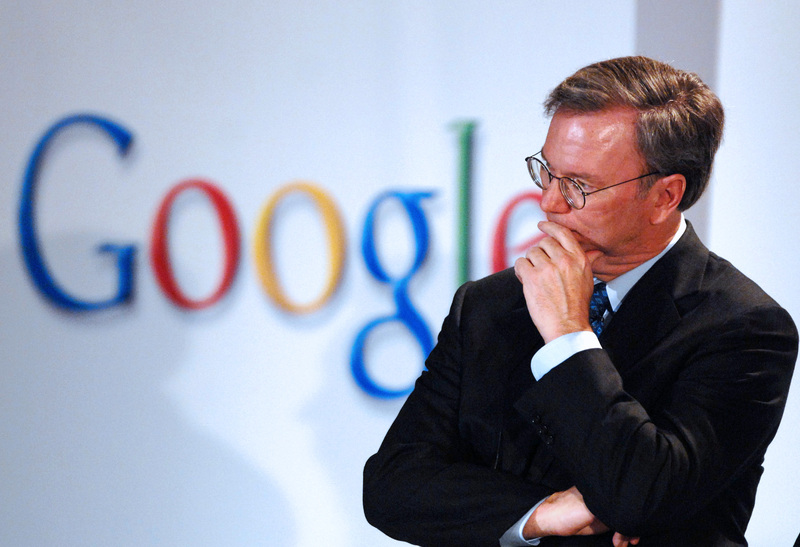 In 2005, when the American technology website CNET published Google CEO Eric Schmidt’s salary, the neighborhood where he lived, some of his hobbies, and his political donations, they were summarily blacklisted from interviews with Google representatives for an entire year. 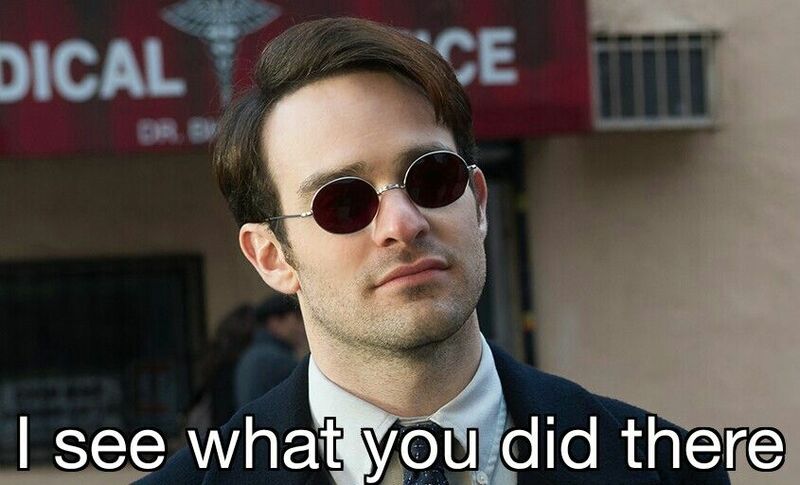 CNET defended itself, stating they gleaned all this information through, you guessed it, Google searches! In 2010, the Google created their first-ever interactive Google Doodle when they unveiled a playable Pac Man game on top of the Google logo. 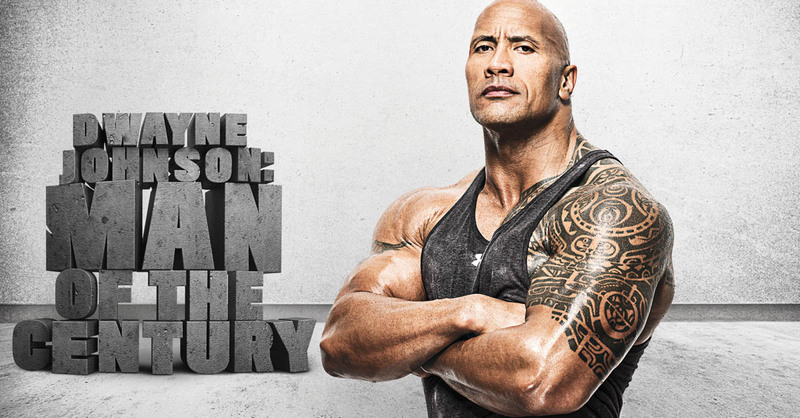 The game was developed in concert with the Pac Man developer, Namco, and was in celebration of the iconic arcade game’s 30th anniversary. 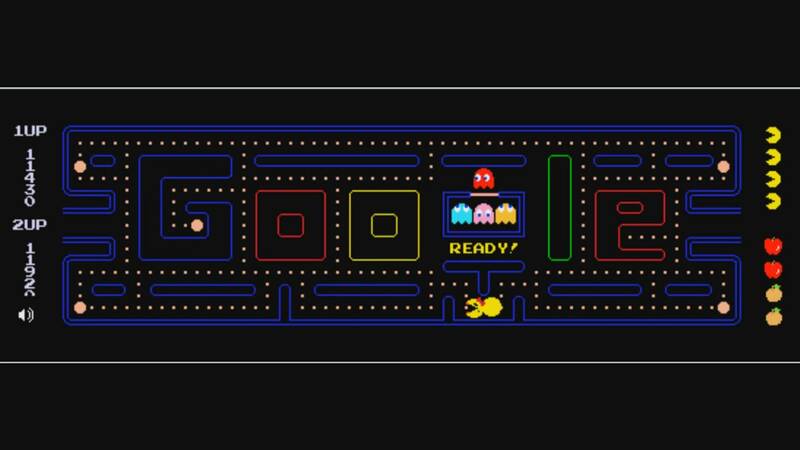 Due to the game’s popularity, Google created a standalone permanent Google Pac Man web site! 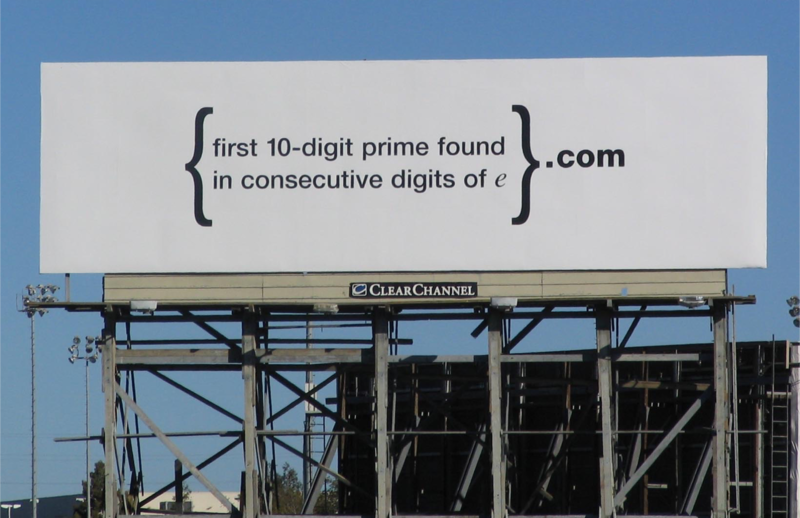 In 2004, Google anonymously erected mysterious billboards in Massachusetts and Silicon Valley featuring a complicated math equation (which nowhere contained a trace of Google’s logo or name). The equation, if solved, would lead the user to a website with yet another math equation, that, if subsequently solved, would lead to a Google web page that asked the user to submit a resume! This job-advertising ploy was intended to attract the most curious and brainy engineers to apply for positions at the company. In 2013, Google founded a company called Calico that focuses on combatting aging and age-related diseases and degeneration. The company’s name is an acronym for California Life Company and the full range of current and future research projects they are engaged is as of now undisclosed. Whether or not they’ve cured aging is still up in the air! 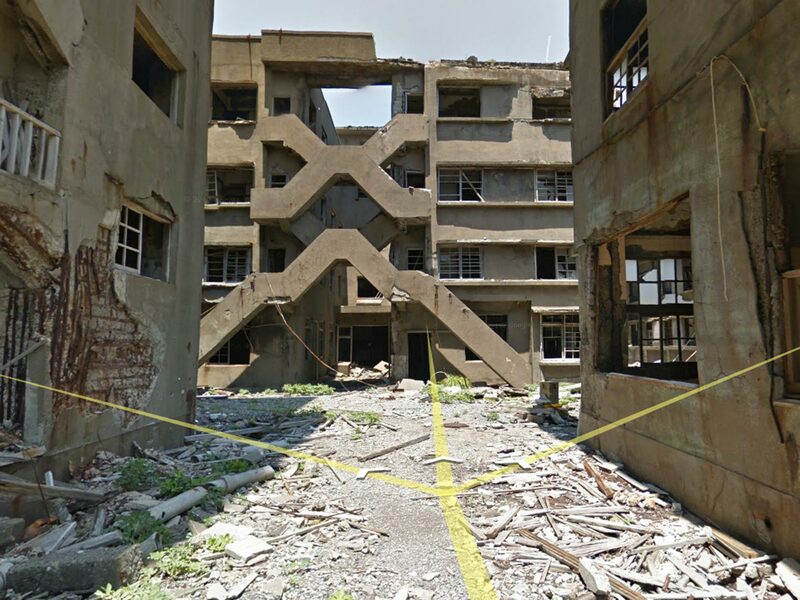 Google sent a lone employee, strapped with panoramic video equipment, to map an abandoned Japanese island that was once the most densely inhabited place on earth. The 16 acre island called Hashima was once used for undersea coal mining during Japan’s rapid industrialization during the 20th century, but all of its residents departed the small piece of land after its coal reserves were depleted. 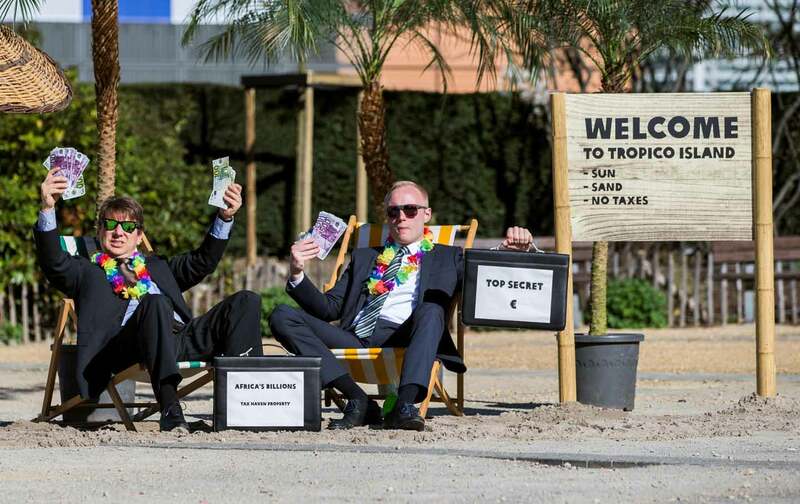 Like many other large corporations, Google’s expertise includes dodging taxes. It was reported that in 2012 Google funneled $10 billion in revenue to a shell company located in the island of Bermuda in order to escape paying $2 billion in tax dollars owed. 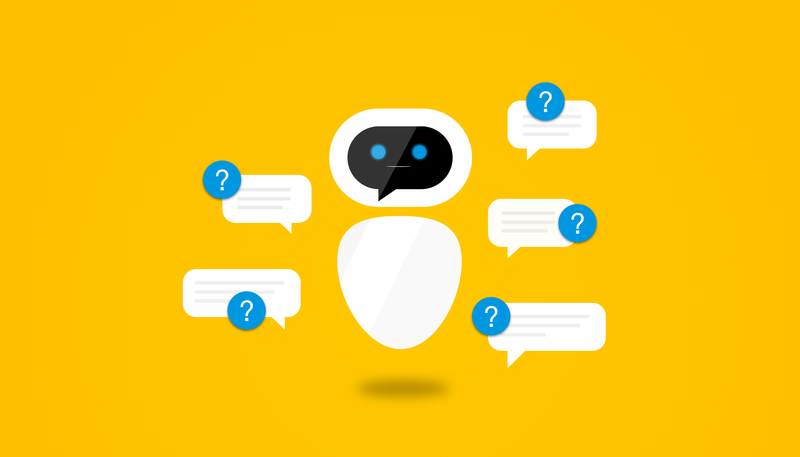 Google researchers have created an advanced type of chatbot that, through machine learning, is able to form new answers to new questions. 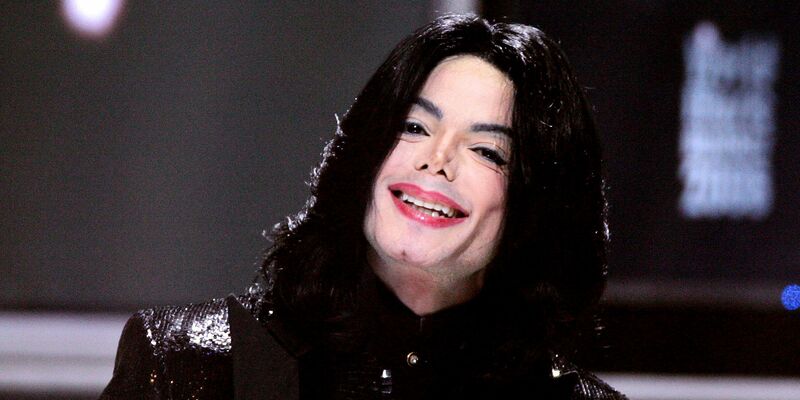 When the bot is asked what the purpose of life is, its answer is “to live forever.” Is that creepy? I think that’s creepy. When Google created a neural network (basically, a large number of computers connected together in order to simulate a human brain) and exposed it to millions of randomly selected YouTube thumbnail images, it began to quickly learn—without any prompting—to look for cats with a 74.8% accuracy level. Even the robots are fans of funny cat videos! Google is known for pulling ridiculous and often entertaining April Fools pranks. 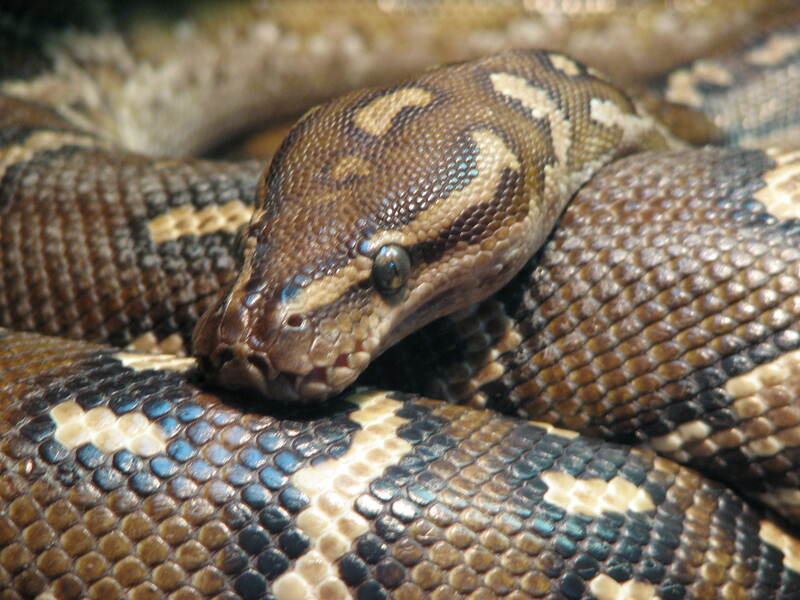 But when they sent out an email on April Fools Day in 2007 warning employees in their New York office that a python was loose, this was one time that they weren’t joking! Apparently an employee kept a ball python named Kaiser in his cubicle, and the rangy reptile escaped and was slithering around the office. Talk about bad timing! 16. It’s not a Prank, Bro! When Google announced Gmail on April Fools Day in 2004, plenty of people thought the tech behemoth was kidding as well. At the time, a free email service with one gigabyte of storage was groundbreaking and seemed way too good to be true. 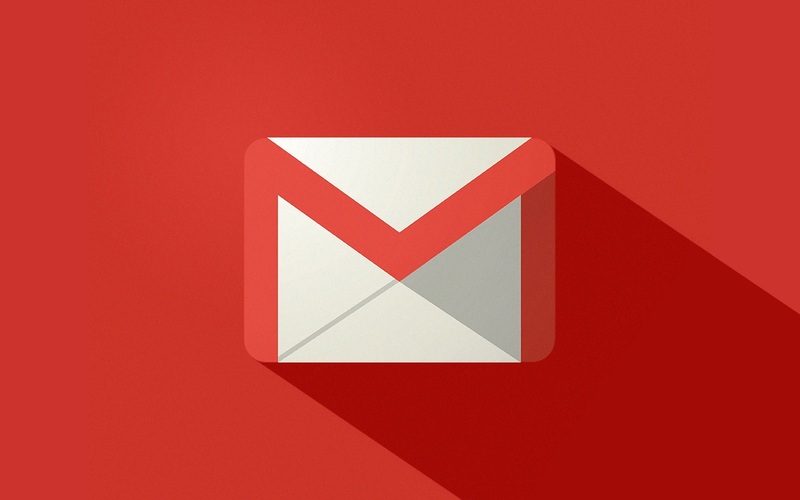 Gmail now has over 1.2 billion users worldwide. 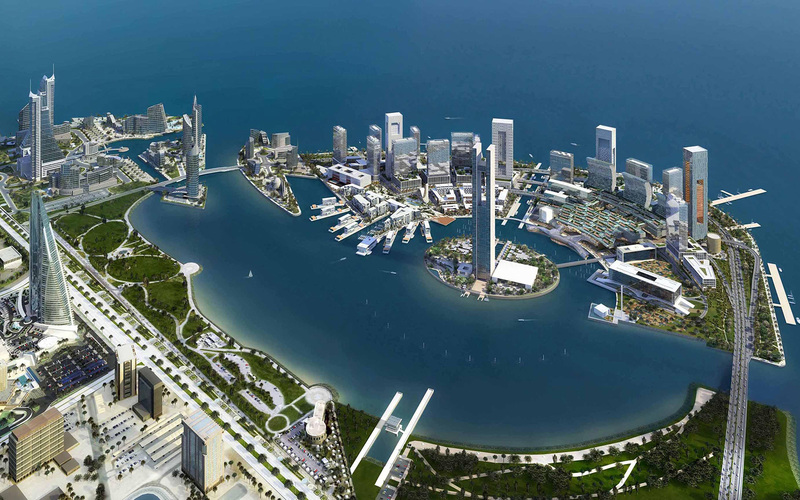 The rulers of the small Middle Eastern kingdom of Bahrain have banned Google Earth, and it’s not because they hate geography! The kingdom’s rulers realized that regular citizens could use the satellite mapping service to see vast tracts of royal-owned estates (that make up 95% of the country) replete with luxurious palaces and other riches, right next to swathes of overcrowded, poor Shi’ite villages and decided that its citizens were “better off” not knowing these inconvenient facts. Programmers from Google and Facebook have always had a bit of healthy competition between them. 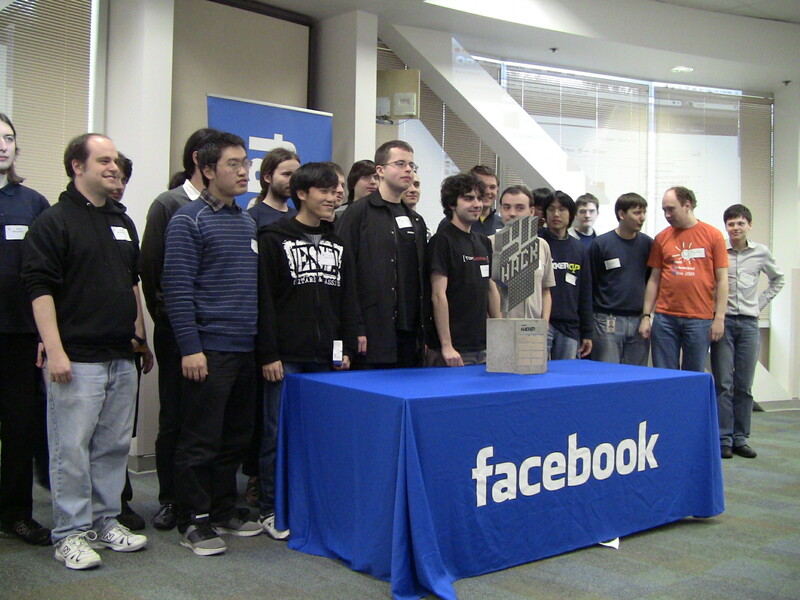 So when Facebook organized its first programming competition in 2011 (the now-annual Hacker Cup), there was a bit of dissension when Google programmer Peter Mitrichev waltzed into Facebook headquarters and won the whole thing, all while casually wearing his Google employee ID tag on his jeans. 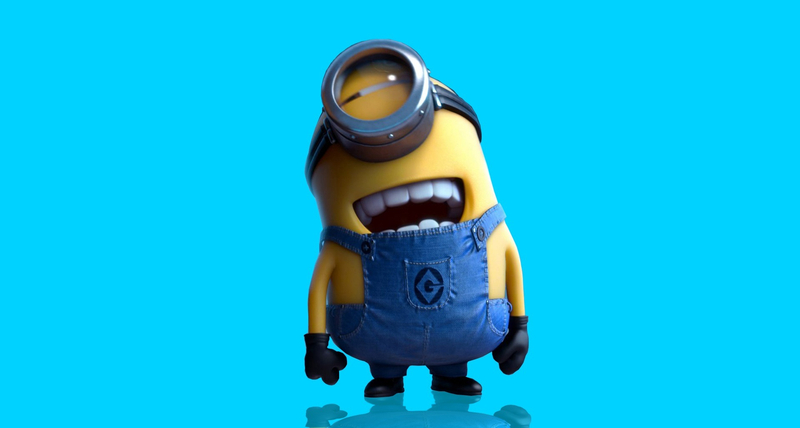 Google was not the first name considered for the search engine—rather, it was “Backrub”! 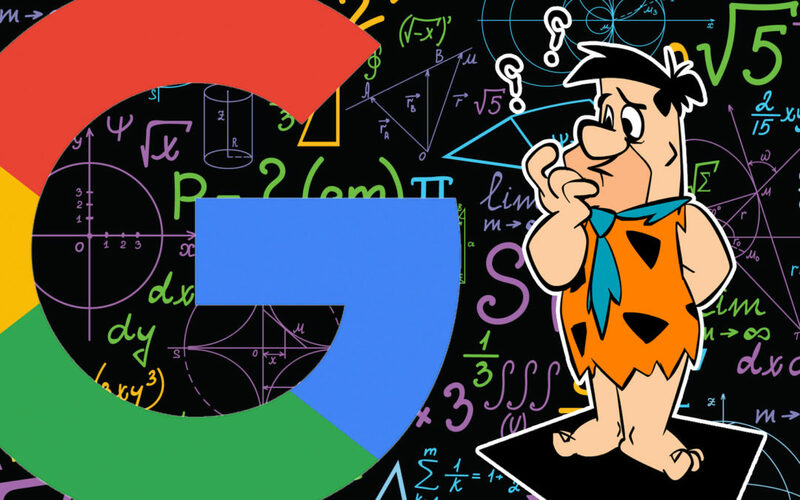 The admittedly strange name was a reference to the search algorithm’s use of checking backlinks (links to that site from other sites) to estimate the importance of a site when ranking search results. It’s strange to imagine an alternative reality where the term to “backrub” something enters the popular lexicon! Have you heard of the website Excite? Probably not, but things were very nearly quite different than they are today. Excite is a now mostly defunct website founded in 1995 that functioned similarly to Yahoo!, and was one of the web’s most popular websites until the early 2000s. In 1999, Google founders went to the then-CEO of Excite, George Bell, and offered to sell them their new company, Google, for the relatively unprincely sum of $1 million, but Bell turned down the offer. Google’s founders then even made an even better offer of $750,000 and were again turned down by Bell. Google is now valued at nearly $1 trillion—you snooze, you lose George! 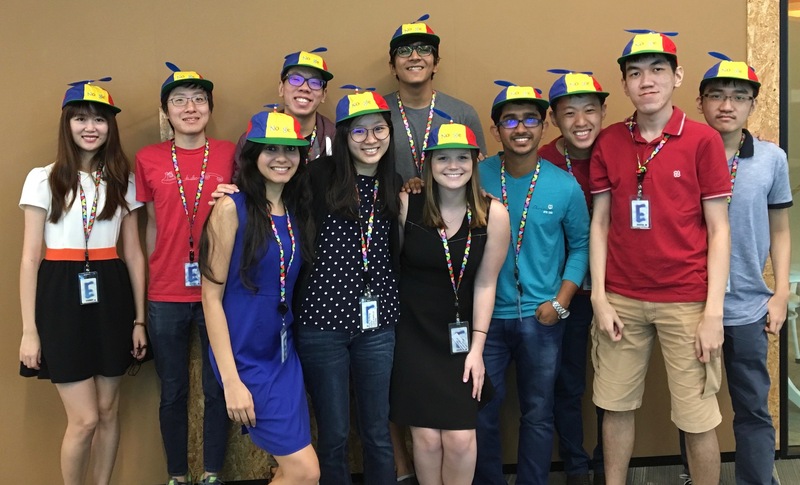 New employees of Google are called “Nooglers” and are given a propeller beanie to wear on their first Friday. Back when Google first launched in 1998—and way before Google began its own email service—there already existed a service called Gmail. What was it? 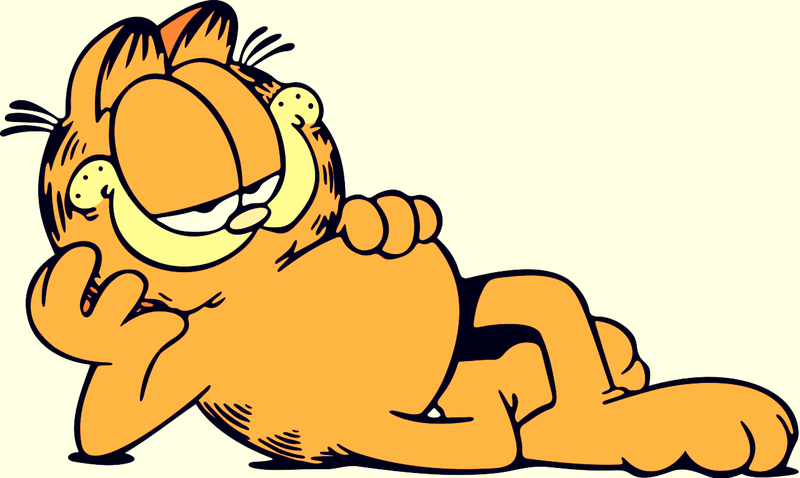 A email service for fan of the lazy, lasagna-loving feline, Garfield! Garfield mail is no longer in service and how or why it perished is currently an internet cold case. Onward, e-sleuths! 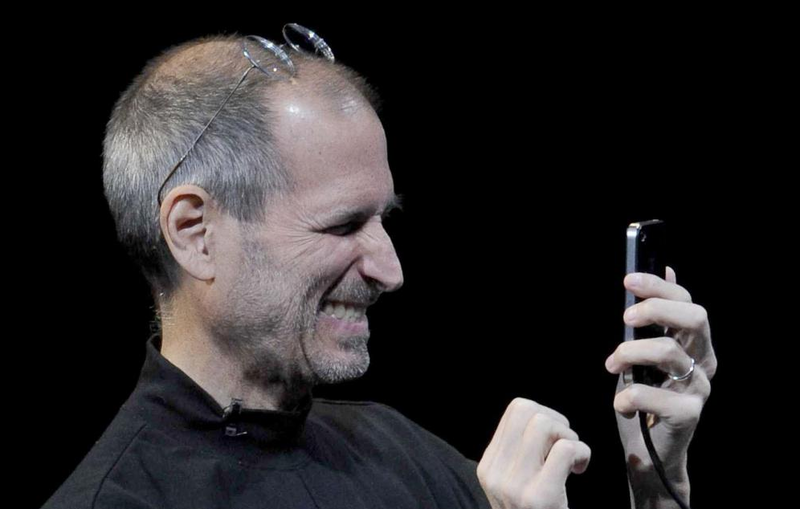 One Sunday afternoon in 2008, Steve Jobs personally called a top Google engineer to inform him that the yellow color in the Google logo as it appeared on the iPhone didn’t seem quite right to him. After looking into it, the Google engineer realized that Jobs was, in fact, correct and the issue was soon remedied. Talk about detail oriented! 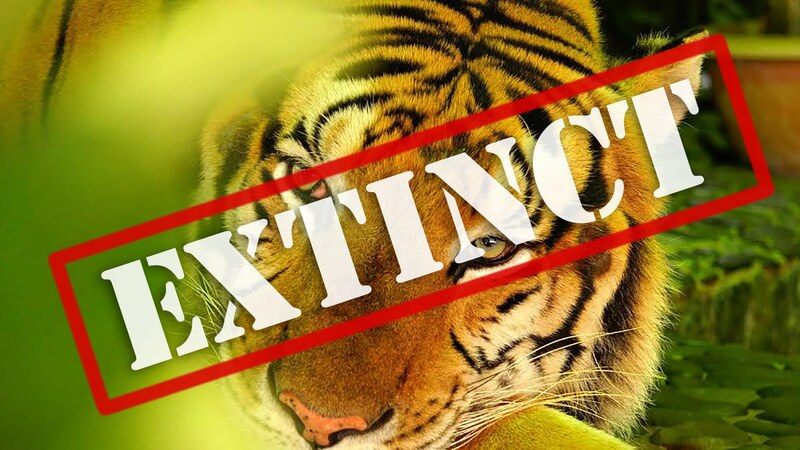 Google’s PageRank algorithm can not only rank pages for search engines but can use the exact same method to determine which species are likely or not to go extinct. Seriously! 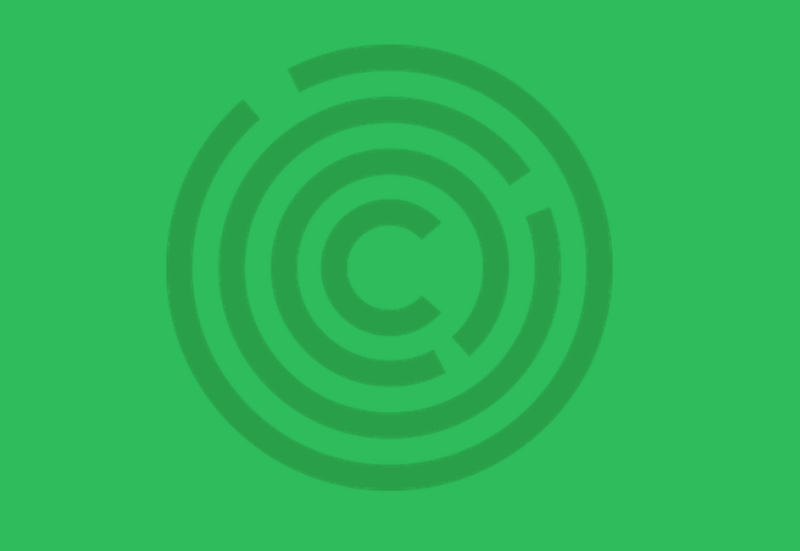 In short, the concept of backlinking is the same idea as “how many species that another species can eat to survive.” The fewer “backlinks” there are, the more likely a species is to go extinct. 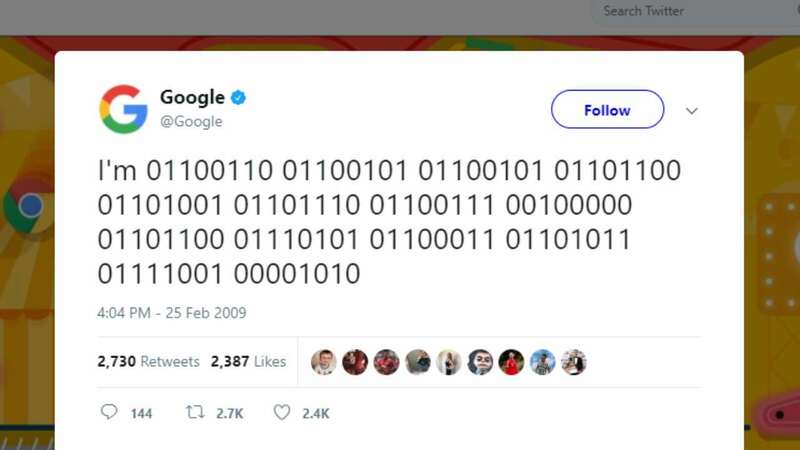 Google’s first tweet was a series of zeroes and ones. The strange message was in binary, and it translated to “I’m feeling lucky,” a reference to their famous button that takes you immediately to the top search result, rather than the traditional list of results. Google originally only included text results. 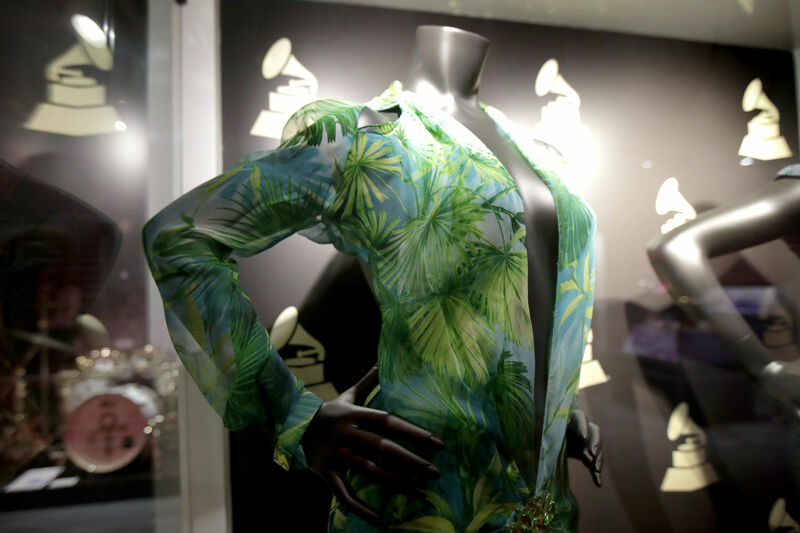 This changed in 2000, when the top search result on Google was of Jennifer Lopez in an exotic green Versace dress at the 42nd Grammy Awards. 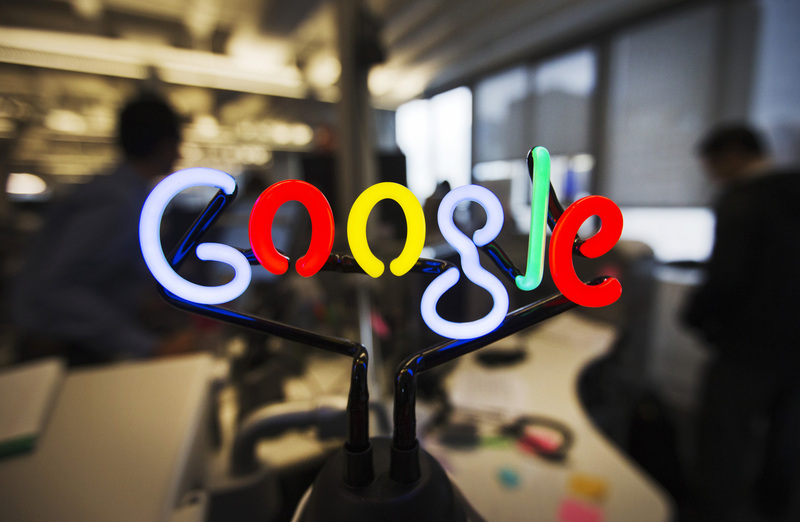 Soon thereafter, Google created Google Images to fulfill its users desire to search images. By 2010, more than ten billion images were indexed to the search engine. In August 2013, Google went down and was unusable for about two minutes. While this may sound like a blink of an eye, this mere 120 second outage caused an astounding 40% drop in the entire world’s web traffic! Google frequently alters the Google logo to commemorate people, events or holidays (called “Google Doodles”). 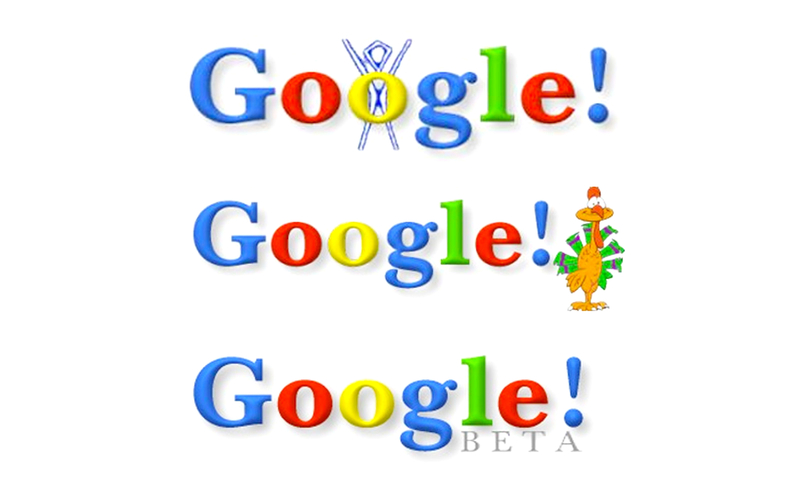 The first ever Google Doodle was in 1998, and commemorated the Burning Man festival. This Google Doodle simply featured the festival’s stick-man logo and was designed by the Google founders to notify users of their absence in case the Google servers crashed while they were away attending Burning Man! In 2005, Google and other Silicon Valley tech behemoths such as Apple, Intel, Adobe, Intuit and Pixar entered into a secret agreement to artificially push down employee wages by agreeing to never recruit the other companies’ employees, by sharing details about employee wages among each other, and by punishing violators. The secret agreement, which was described as an “overarching conspiracy” in court filings launched by the US Department of Justice in 2012, reportedly cost employees of these companies as much as $9 billion! However useful Google Maps may be, it is definitely not infallible! This was learned the hard way in 2012, when Nicaragua accidentally invaded Costa Rica based on GoogleMaps’ mistaken shaping of the border between the two countries. Google quickly corrected the error, while stating that the online maps’ borders should not “be used as a reference to decide military actions between two countries.” Can’t believe that had to officially state that. 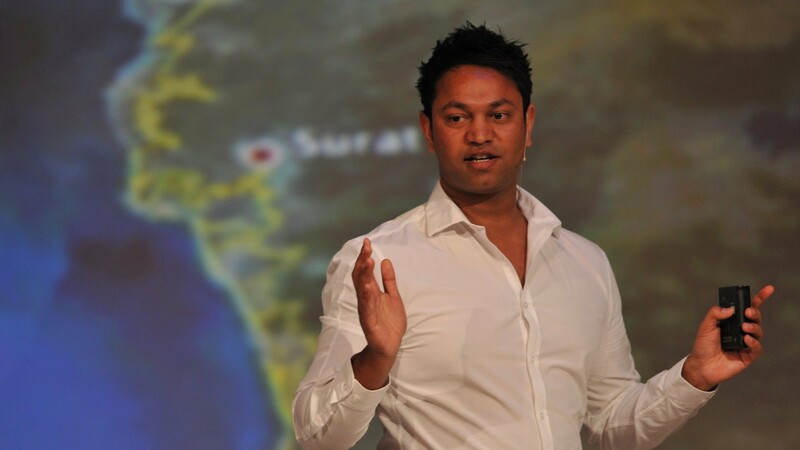 Google Maps and Google Earth have become ever-present features of navigation in everyday life, but for one Indian man who got lost and separated from his mother when he was five years old, they were the only way to find his way home. Saroo Brierly accidentally fell asleep on a train in India by himself as a five-year-old and ended up 1,500 km from home with no idea where he was or how to get back. He was eventually found and adopted by an Australian couple, with whom he lived for 25 years. Brierly spent many months poring over Google Earth for clues as to the name of the village he grew up in. Eventually he found several landmarks he recognized and traveled to the town where he was reunited with his mother and his two sisters. 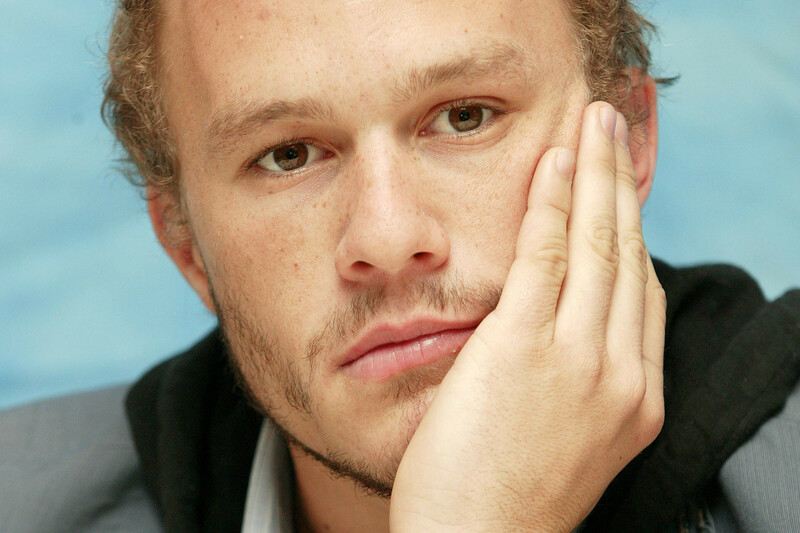 He wrote an autobiography about his experience that was eventually adapted into the 2016 film Lion.